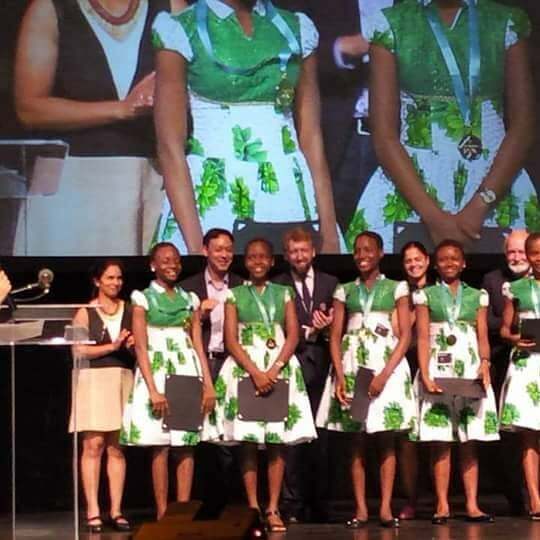 A team of Nigerian teenagers from Regina Pacies Secondary School, Onitsha, Anambra state, have been announced as winners of the junior division of Technovation Challenge at the 2018 Technovation World Pitch Summit which took place in San Jose, California. 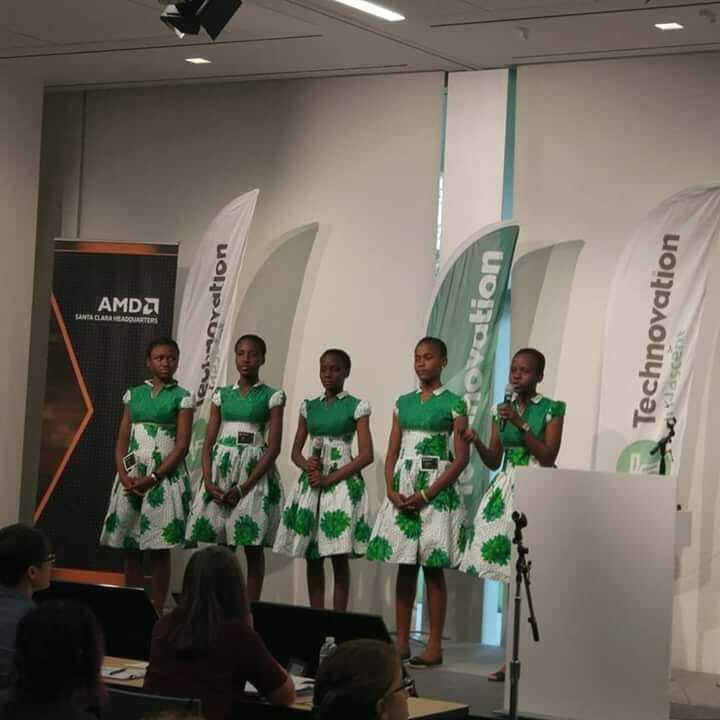 The girls, with team name “Save-A-Soul” developed an app called FD-Detector that tackles the challenges of fake pharmaceutical drugs in Nigeria. 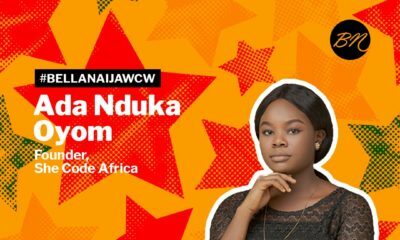 The girls – Promise Nnalue, Jessica Osita, Nwabuaku Ossai, Adaeze Onuigbo, and Vivian Okoye – were mentored by Uchenna Onwuamaegbu-Ugwu of Edufun Technik, our #BellaNaijaWCW some weeks back. Congratulations to Team Save-A-Soul. We are very proud of you!! 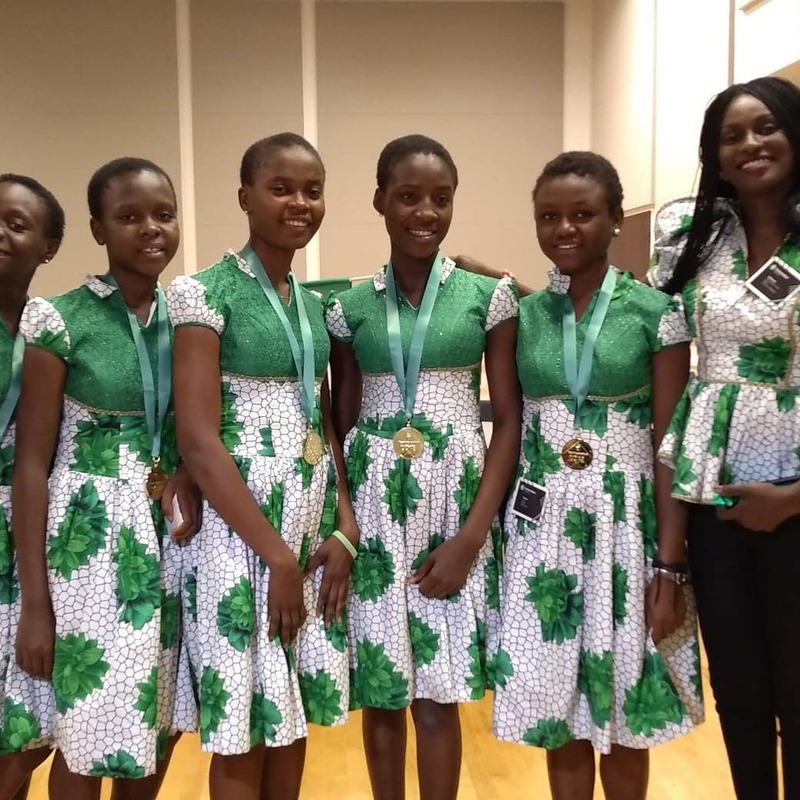 I know they represented Nigeria but I am very proud of the girls as an Anambrarian myself. 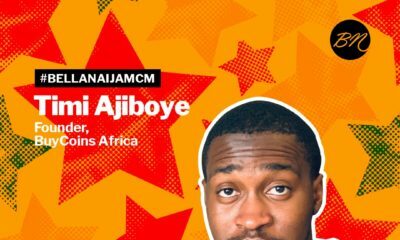 Anambra is doing very great education wise and thanks to the reform of Peter Obi administration which included handing schools back to.the Missions to manage. 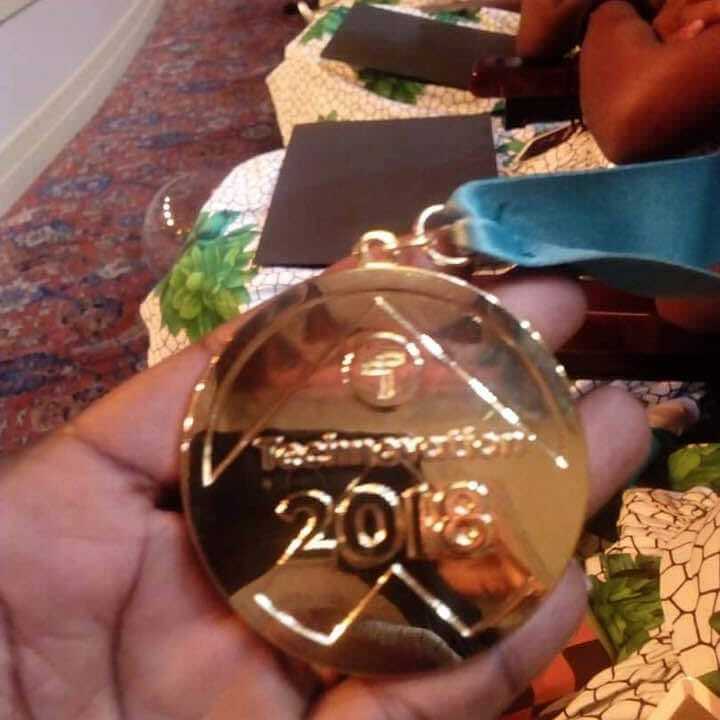 They have been showing good results since including my Alma Mata DMGS Onitsha which produced one of the Anambra team that represented Nigeria in Singapore in 2015 and attained first position also. Anambra, we are truly the light of the nation. This is beautiful!!! Proud Onitsha lady!!! And what a beautiful app they developed too. Something we desperately need. Well done girls!!! This made me very happy ?? Wow!, so happy for them plus proud, go girls! !, do not relent, there are tremendous opportunities awaiting you in the future.